Drive valuable traffic to the Katz Dentistry site. 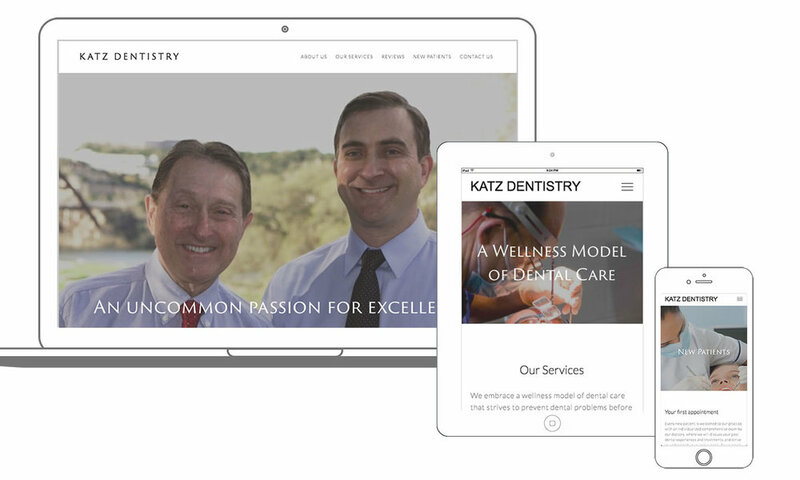 Help Katz Dentistry to expand their current clientele & usher in new clients. Help reach company-wide landmark goals. Develop a comprehensive content strategy. Update site content, structure, design, metadata & optimize all digital content across the web. Set up tracking measures (i.e. basic site analytics, contact form completion, call tracking, etc.). Drive additional traffic to site by generating linkbacks & reputation management. 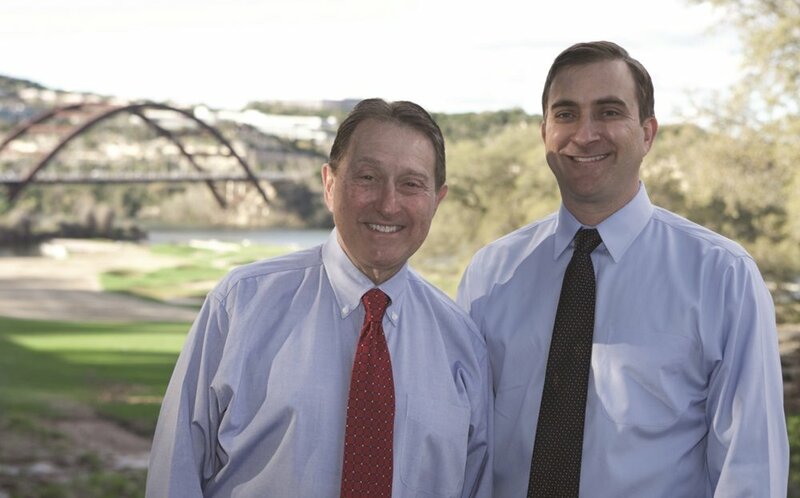 Katz Dentistry is a family-owned, father and son dental practice serving Austin for over 3 decades. Katz Dentistry seeks long-term relationships with patients who value their continual efforts to offer the highest level of general and cosmetic dentistry in a caring, patient-centered environment. Katz Dentistry has a longstanding reputation for excellence in cosmetic and implant dentistry. With over 30 years of experience in Austin, Katz knows that an exceptional result only happens when your dental team can put it all together. Katz offers unparalleled artistry, the most advanced materials, and established relationships with the world's best specialists and laboratories.